We have members of all shapes and sizes, individuals and families, from juniors through adult to veterans. 3Rockers are at all levels of fitness and of orienteering experience, from beginners (maybe just like you?) to some who have been orienteering since the sport started here in the 1960’s. Remember, we were all beginners once! 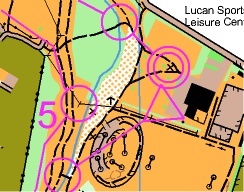 We have fitness training at UCD, Belfield, two evenings a week and we stage orienteering competitions all year round, including night events, mountain bike orienteering and street or park events, as well as the conventional forest or mountain Leinster League or Championship events. Fitness (running) training is at 6.30 on Mondays and Thursdays at UCD, Belfield. If you are a club member, you get reduced entry fees at orienteering competitions; you support the sport by being a member of a club; you qualify to win titles in League and Championship events; you have the chance to learn navigation, orienteering techniques and to try mapping and courtse planning, you can join our training sessions twice a week, you will make new friends and take up a fantastically challenging, enjoyable and satisfying sport that you can do all your life!. You can run on club relay teams, even be selected to run for Ireland at Juniopr, Senior, Elite or Veteran level! Orienteering usually takes place in slightly out of the way places, so if you need a lift or want to car share, being a club member makes this much easier. Orienteering is a sport with a lot of different aspects and opportunities for you. If you are not that interested in competing, we have lots of other things you might like: mapping, course planning, organising competitions, controlling (i.e. refereeing events). Orienteering also has quite a high level of IT or computing, from mapping through event admin and results, so you might find your particular niche there. Where do we go orienteering? 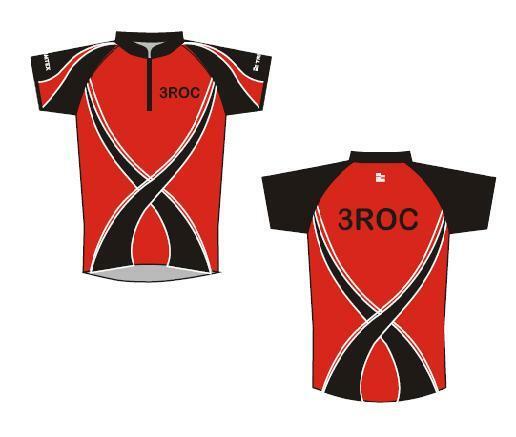 You will see 3ROC members running in their distinctive red and black orienteering tops at events all over Ireland and further afield. You don’t need one, but once you get into the sport you will find that an O-top is a useful and comfortable thing to wear orienteering. 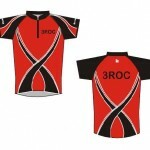 Club O-tops are available from Lindie: Junior sizes are subsidised by the club. We have also got a great Regatta soft shell jacket which is weatherproof and comes in red and black with the club logo embroidered on the front. These come in sizes from XS up, but not childrens’ sizes. 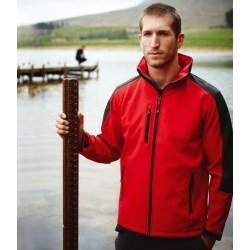 We also have lightweight Bryzos running jackets, running hats, O-trousers etc. We also have black fleece beanie hats with the embroidered 3ROC logo, ideal for those cold O-days! For details of club gear, use the “Contact Us” button on the right of this page. Our Child Protection officer is Nadya Dunne. See the Club Constitution here.